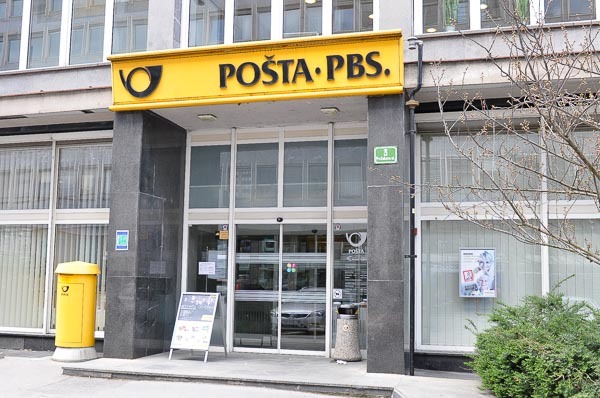 If you prefer postcards and letters to e-mails, Facebook or other forms of electronic correspondation to your friends, family or loved ones, here is a list of Post Offices in the center of Ljubljana. 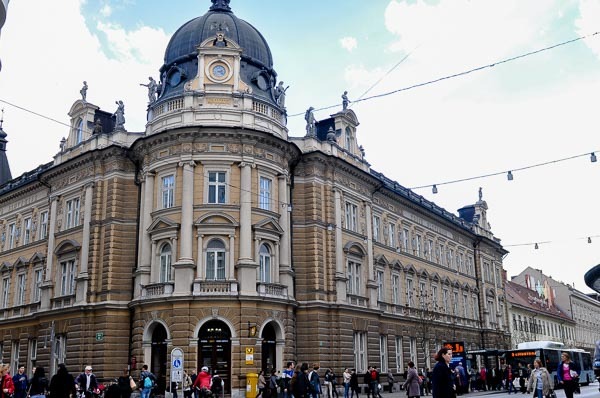 The main and biggest Post Office in the very center of the city is positioned by Hotel Slon and adjacent to Preseren Square. Open every day from 8 am to 7 pm, Saturdays until noon. Sundays closed. 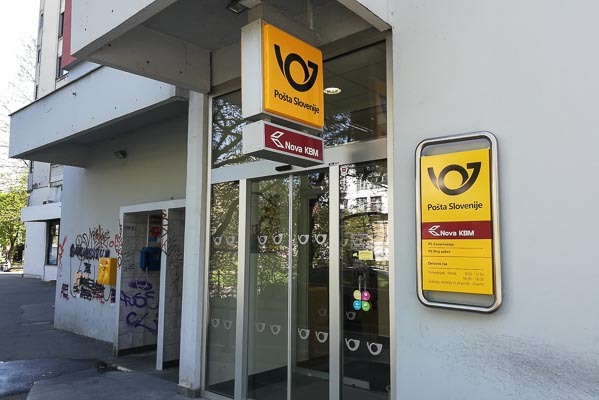 This small Post Office is located by the Ljubljanica River in direction to Poljane district and 5 minute walk from the Ljubljana Central Market. Open until 6 pm. This Post Office comes handy to everyone on the way to or from the main Bus or Train Station of Ljubljana. It is adjacent to transport hub of Bavarski Dvor as well. Sending packages to countries out of EU is slightly more expensive. For more information please see their web page.